NEW PALESTINE, Ind. 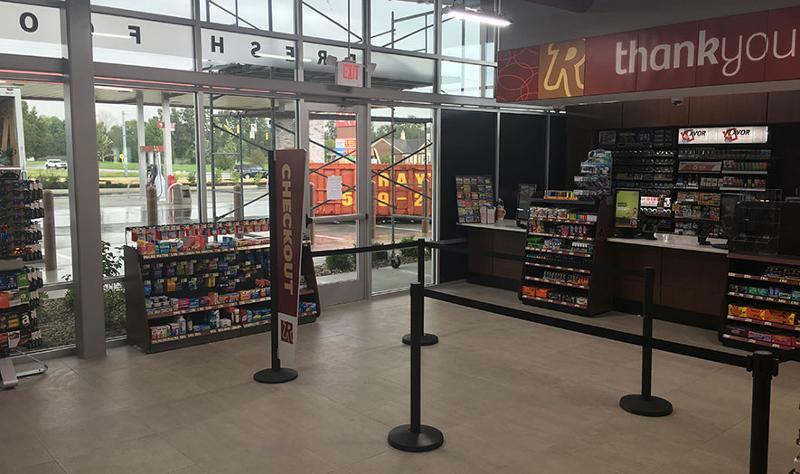 -- Ricker’s convenience stores opened the doors to its newest location on Aug. 28 in New Palestine, Ind. The location is the first flagship store of its kind for the c-store chain. 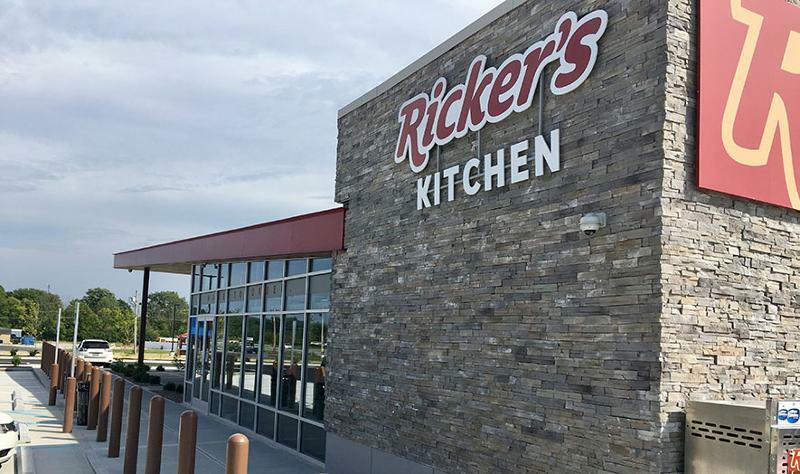 This location is home to Ricker’s Kitchen, Ricker’s own brand of made-to-order menu options ranging from breakfast choices such as biscuits and gravy and breakfast burritos to lunch and dinner options that include tacos, cheeseburgers and pizza. 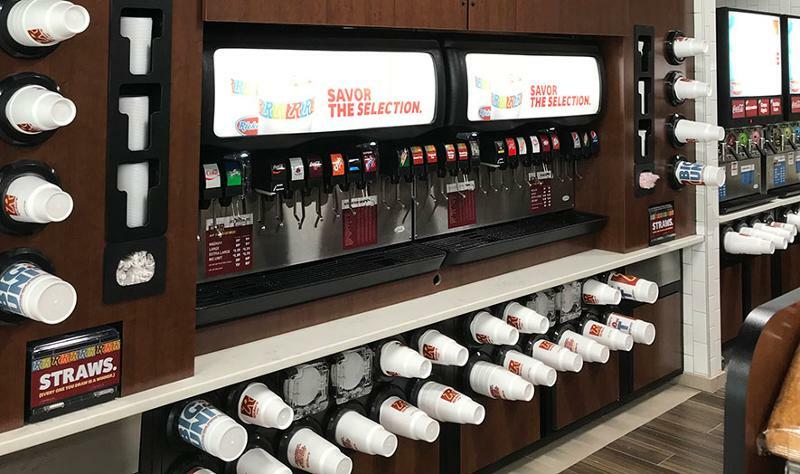 The store also features fresh “bean-to-cup” gourmet coffee, cappuccino, iced coffee and frappes along with several different flavored syrups and creamers. All machines employ reverse-osmosis water filtration. Gasoline is still a high priority at the new location. Ricker’s provides Lucas Oil additives in its premium and diesel fuels to increase power and fuel mileage and lower exhaust emissions. It also has tax-exempt diesel islands for trucks to refuel. Additionally, the store provides ethanol-free premium with Lucas Oil fuel treatment. 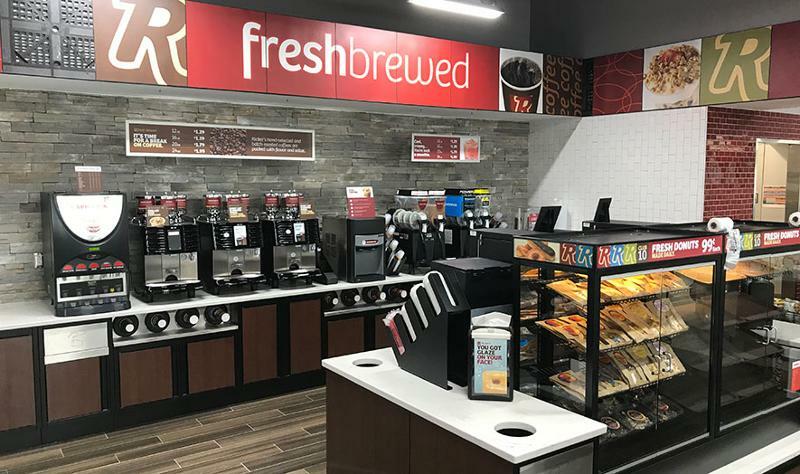 Of course, the New Palestine convenience store also features the regional chain's popular RickerPop fountain drinks and other beverages, including cold beer. 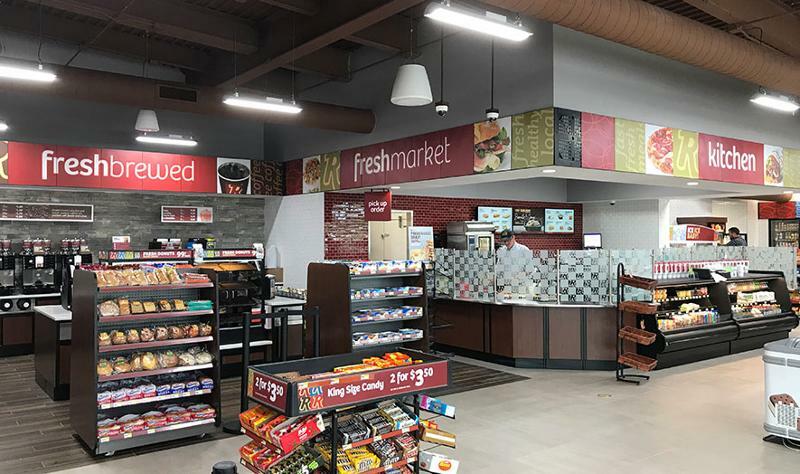 Ricker’s is planning to open its next c-store with the new design in Whitestown, Ind. It is now under construction. Ricker’s is No. 117 in CSP’s 2018 Top 202 ranking of c-store chains by number of company-owned retail outlets. Based in Anderson, Ind., Ricker Oil Co. was founded in 1979 by Jay and Nancy Ricker. 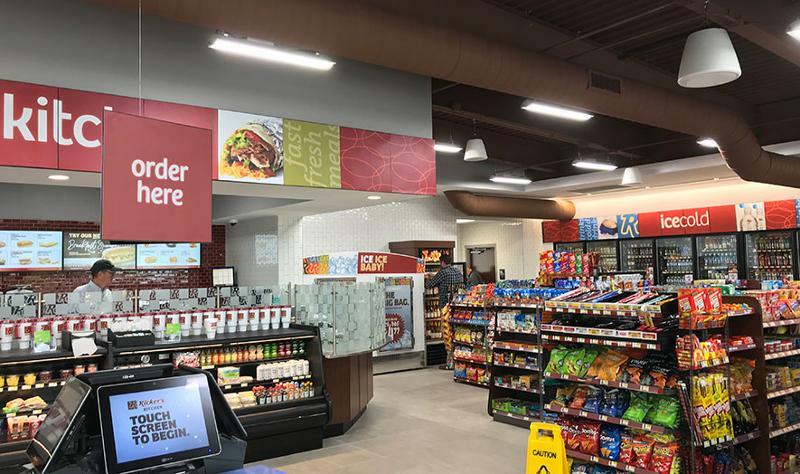 Since its inception, Ricker’s has grown to include more than 56 c-stores that employ more than 900 people.